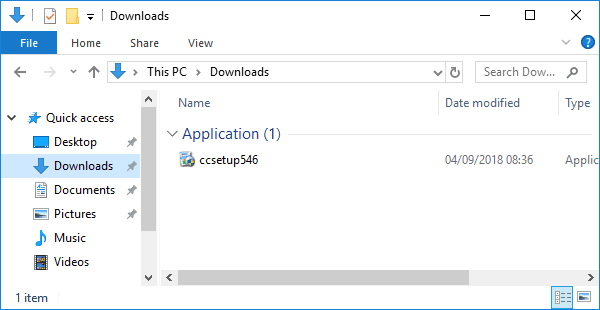 This is a quick guide on how to download and install CCleaner on Windows. 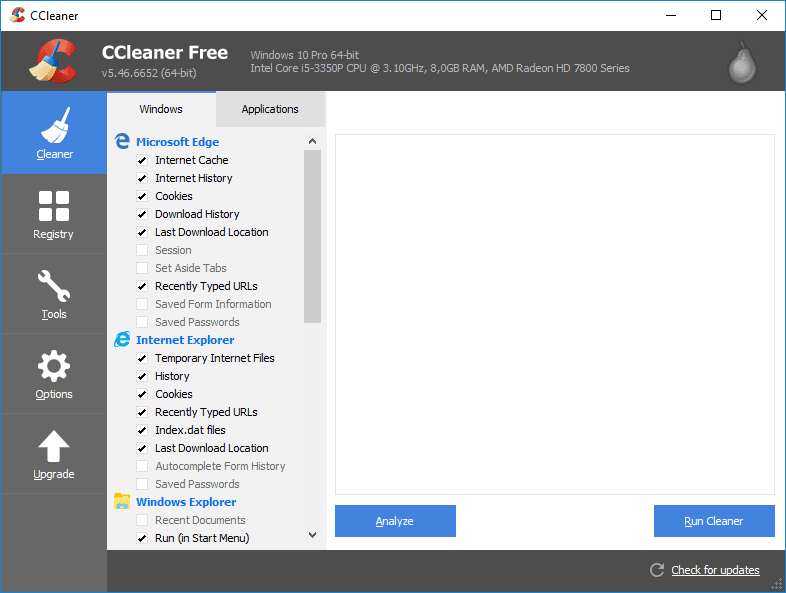 CCleaner is a utility program used to clean unwanted files from a computer. It also includes functionality to locate and correct problems on Windows. 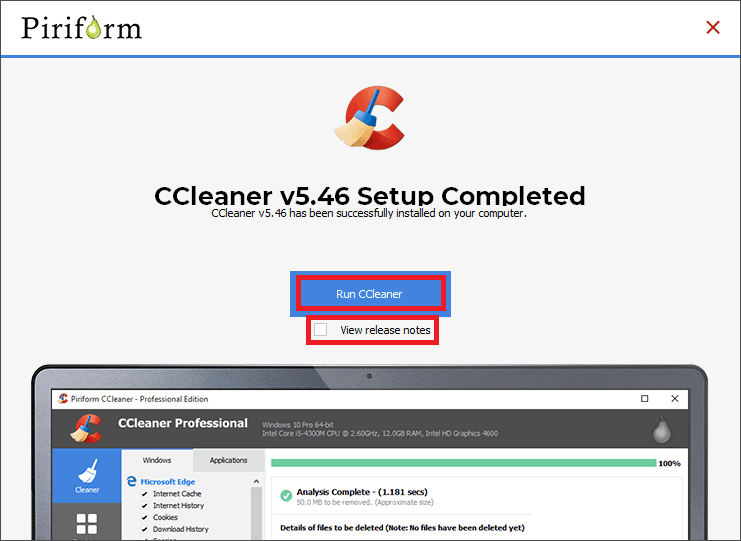 CCleaner is developed by Piriform Ltd, a British software company based in London, UK. 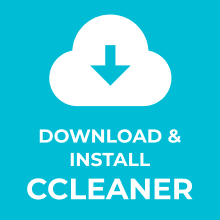 Head over to the CCleaner download page. There are two versions available. In this example, we will install the free version. Scroll down, locate the Download button and click on it. The download should start. Wait for it to complete. 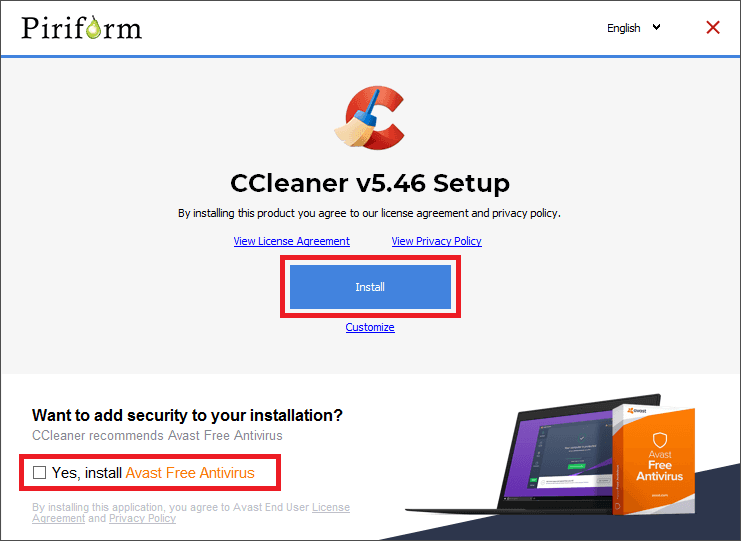 CCleaner might offer to install an additional software package. 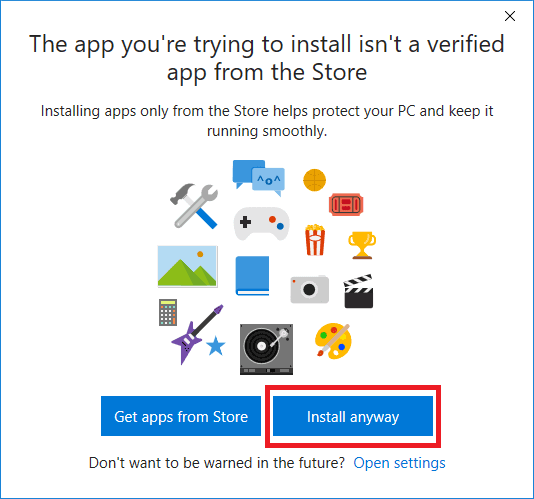 If you do not want this to happen, uncheck the option as shown below. To start the installation click on the Install button. 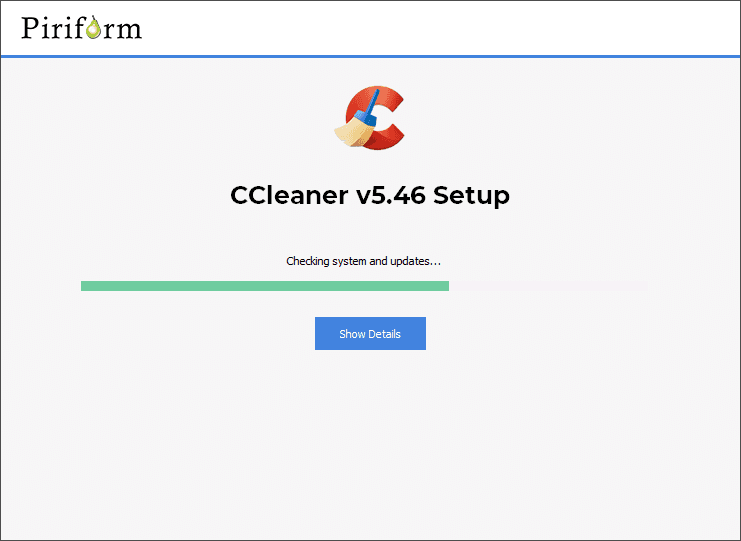 The CCleaner installation will now start. Once the installation is complete, uncheck the View release notes option. Click Run CCleaner. The application will now launch. 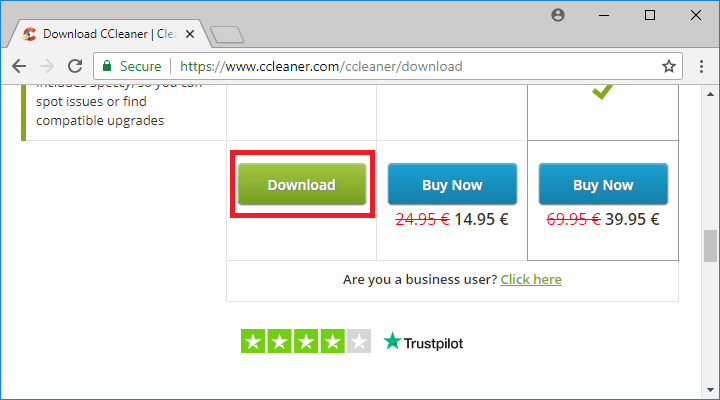 To start CCleaner double-click on the desktop shortcut. The application should now open as shown below. Congratulations, you have installed CCleaner on Windows 10! Now checkout these 9 tricks to learn how to use CCleaner. Or just to say thanks.